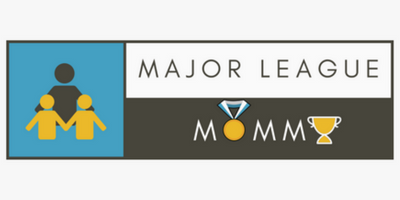 Alright, Mommas! 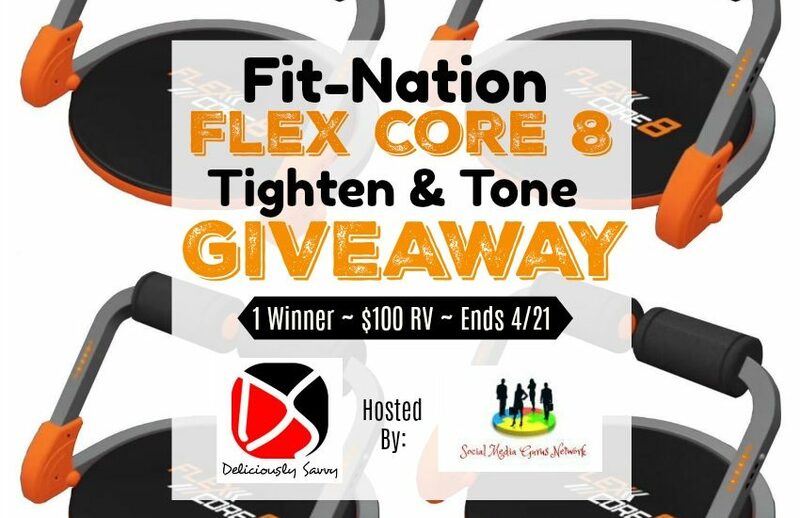 Here is a giveaway that’ll help you get bikini ready just in time for the summer. 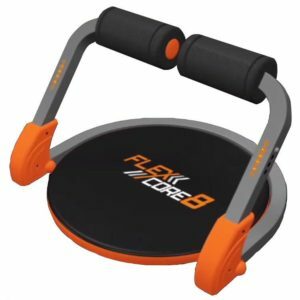 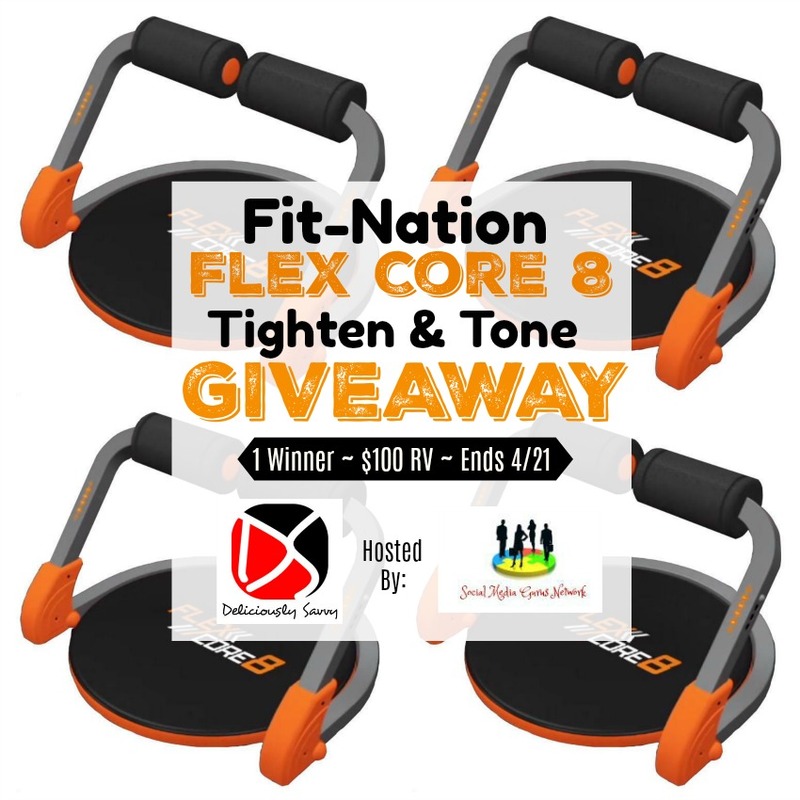 Enter to win in the Fit-Nation Flex Core 8 Tighten & Tone Giveaway before it’s too late. Good luck!